A $300 million fund centered on cryptocurrencies has recently been launched by Silicon Valley investment powerhouse Andreessen Horowitz (a16z). The fund will be called “a16z”, as described in an article published Monday, and will remarkably feature former federal prosecutor and Assistant U.S. Attorney Kathryn Haun as one of its co-leads. Kathryn was also named the company’s latest general partner. The fact that the investment firm will try to significantly broaden the extent of its activities in the industry is not surprising, giving the huge sums of money it has invested into projects and protocols built around a variety of use cases. A good number of new ventures, including crypto exchange Coinbase, have also received funds from Andreessen Horowitz. 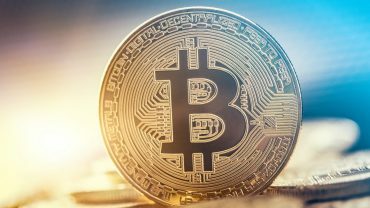 General partner Chris Dixon pointed out in the article that the crypto-fund will take a decidedly extensive tack in its assets.